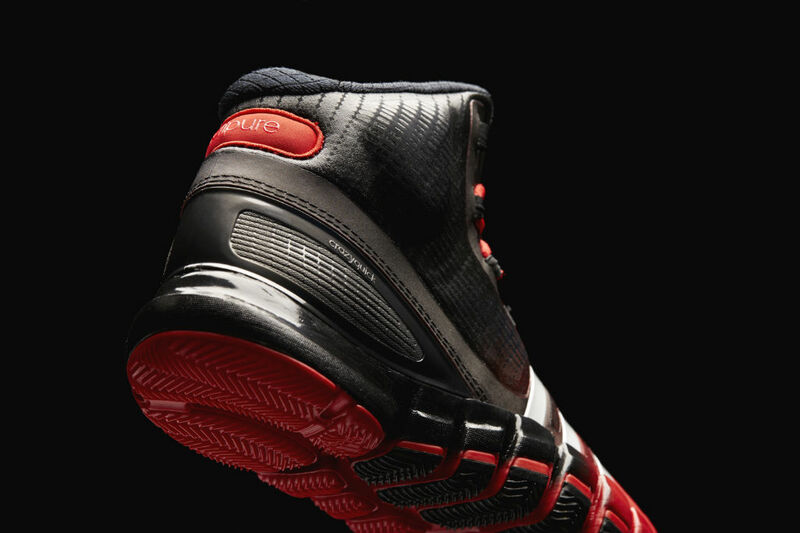 Next month, adidas Basketball will drop its new Crazyquick silo in a classic colorway. 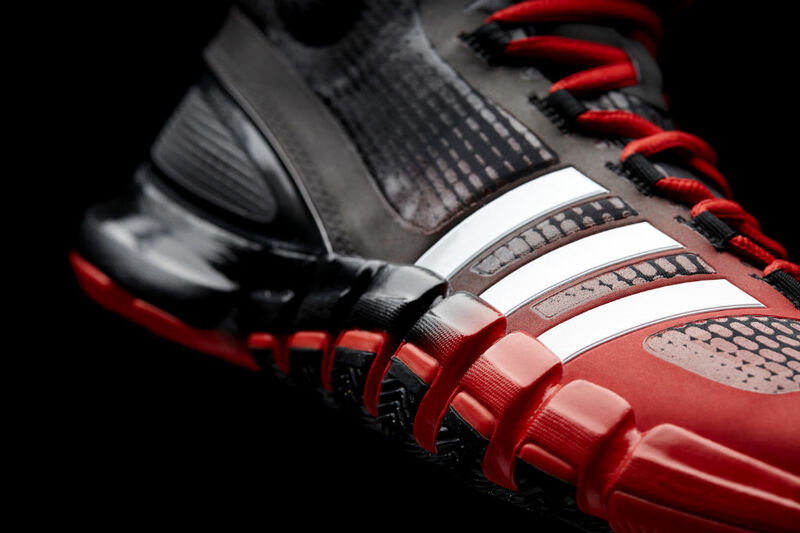 This pair sports a black and red upper with white stripes and red laces. 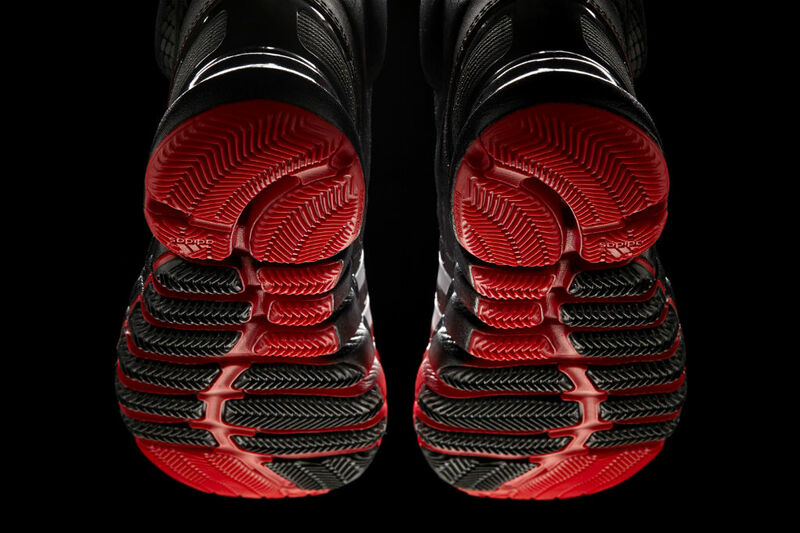 The SprintFrame is polished black, while the flex outsole is red and black. 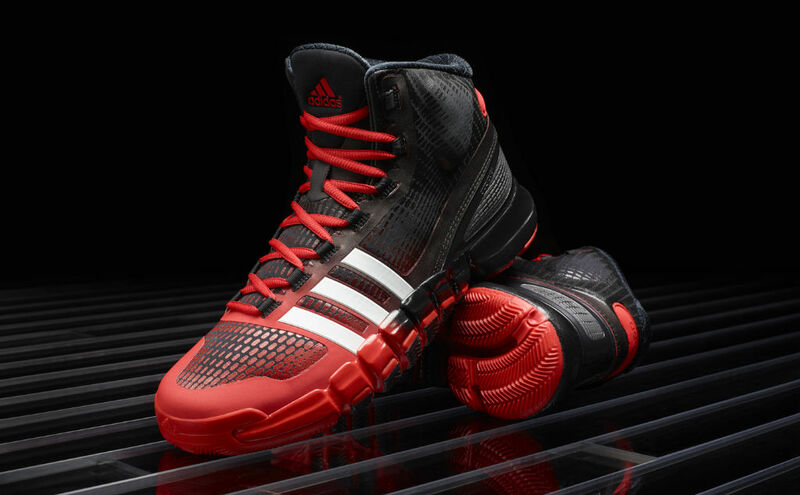 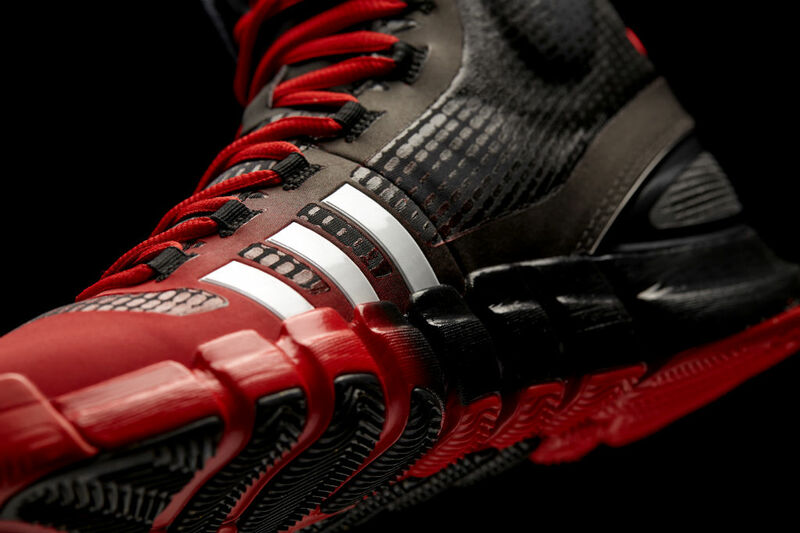 Look for the Black/Red Crazyquick to drop at adidas.com on Monday, July 1.